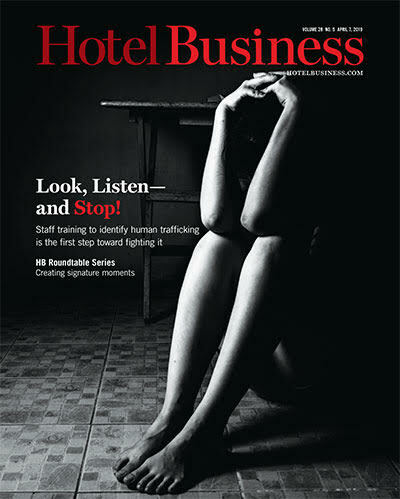 NATIONAL REPORT—Hotel Equities, PM Hotel Group and Crescent Hotels & Resorts have added to their management portfolios. 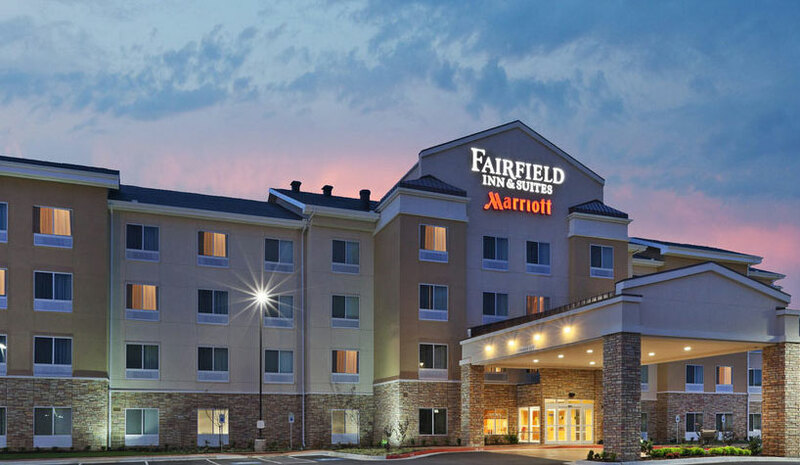 Atlanta-based Hotel Equities has been chosen to manage the Fairfield Inn & Suites by Marriott Tulsa SE/Crossroads Village in Tulsa, OK. Robert Patel and Sonny Patel serve as owners of the hotel. The 99-room hotel is located two miles south of Woodland Hills Mall and close to upscale shopping and dining. Local businesses in the adjacent area include Kimberly Clark, Hillcrest Hospital South, St. Francis Hospital South, Cancer Treatment Centers of America, Rhema Bible College, and more. “We are excited to expand our portfolio in the Oklahoma market with our second Marriott hotel in the state,” said Joe Reardon, SVP of business development and marketing for Hotel Equities. The hotel is close to the Oklahoma Aquarium, Indian Springs Softball Facility and The BOK Center Tulsa downtown. It has more than 1,400 sq. ft. of meeting space. PM Hotel Group has signed a management contract to operate the 244-room DoubleTree by Hilton Hotel Wilmington in Delaware. The Buccini/Pollin Group (BPG), a privately held, full-service real estate acquisition, development and management company, acquired the hotel in October of this year. Near downtown Wilmington and adjacent to Concord Mall, the hotel is proximate to the popular historical site, Winterthur, the corporate offices of MetLife and Dupont and a variety of entertainment options ranging from restaurants to movie theaters. The hotel has more than 11,000 sq. ft. of flexible meeting space capable of accommodating up to 360 guests, heated indoor pool, fitness center and dining options at Palettes Restaurant & Lounge. Flatiron Hotel Manhattan will join Crescent Hotels & Resorts’ Latitudes collection of lifestyle hotels. Crescent & Latitudes, based in Fairfax, VA, is a nationally recognized operator of major hotels, resorts and conference centers throughout the United States and Canada. The hotel is located in the heart of Manhattan on Broadway and West 26th St.